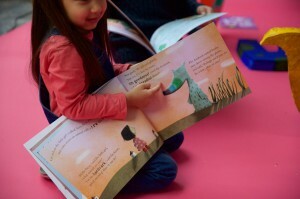 An animated preschool series based on Wonderbly's bestselling personalized book Lost My Name will be developed by Sixteen South with executive producer Helen McAleer. Irish prodco Sixteen South Studios (Lily’s Driftwood Bay, WildWoods) is joining forces with Wonderbly to adapt the UK-based personalized publishing startup’s bestselling picture book Lost My Name into an animated TV series for preschoolers with the working title Go! Go! Rainbow! (pictured). 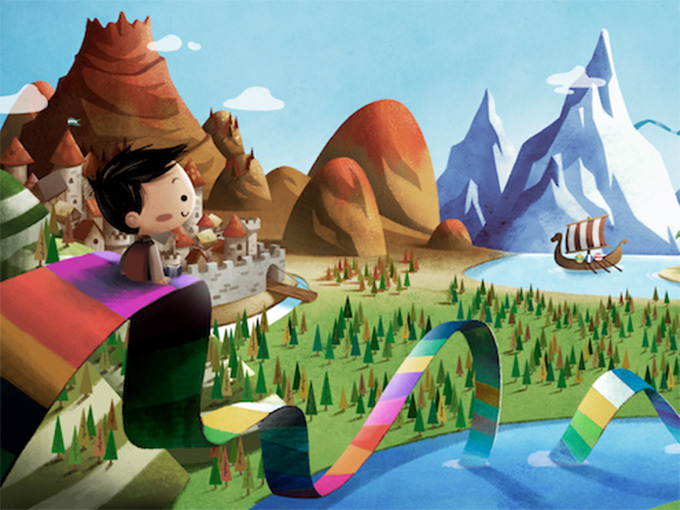 Drawing on the book’s themes of courage, curiosity and kindness, the 52 x seven-minute series will turn kids’ personal challenges into life-changing adventures. 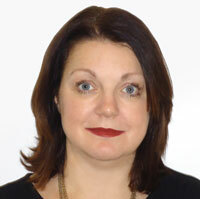 Former Walker Books MD and Walker Productions founder Helen McAleer has been appointed by Wonderbly to executive produce, and will work alongside Wonderbly co-founders David Cadji-Newby and Pedro Serapicos—the writers and illustrators of Lost My Name—in direct creative partnership with Sixteen South. Wonderbly and Sixteen South will begin pitching the show to broadcasters later this summer, timed with the July launch of a Lost My Name book sequel. The collaboration is part of a larger long-term publishing and franchise strategy to expand the Lost My Name world. 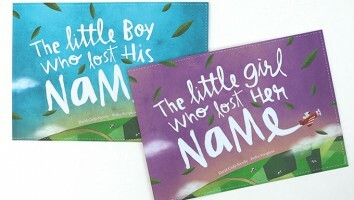 Since launching in 2014, Wonderbly (formerly Lost My Name) has sold more than 3.5 million copies of The Little Boy/Girl Who Lost His/Her Name in 190-plus countries worldwide. In 2017, according to Nielsen Bookscan, the title was the top-selling picture book in markets including the UK, US and Germany, ahead of Eric Carle’s The Hungry Caterpillar and Julia Donaldson’s The Gruffalo. The book follows the adventure of a child who wakes up one morning to find that his or her name has disappeared, and must go on a quest to find the missing moniker. Each title is created on the Lost My Name website, where users enter a child’s name and, upon placing an order, receives a personalized, printed book by mail. The TV development project follows Wonderbly’s raising of US$8.5 million in Series B funding led by the European game, puzzle and book publisher Ravensburger last August. Additional funding comes from Project A Ventures, Greycroft, The Chernin Group, Allen & Co. and Wonderbly’s previous lead investor, Google Ventures. Wonderbly also entered a joint venture with The Roald Dahl Literary Estate last September, offering a personalized book based on the world of Willy Wonka and his Chocolate Factory. For Sixteen South, the partnership follows the hiring of ex-Brown Bag Films producer Emma Fernando as the studio’s new head of production.